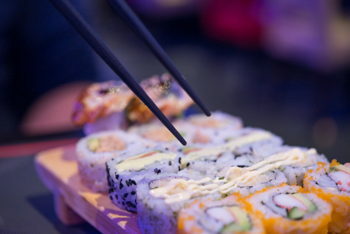 Yokohama Japanese Cuisine and Sushi, 67 N. Madison Ave.
Come to Yokohama Japanese Cuisine and Sushi at noon every Sunday for sushi making classes. The cost is $40 per person, and reservations must be made in advance by calling 317-859-1888. The reward is learning a new skill and eating tasty sushi.